133 USD(for up to 10 people) (duration: 3 hours) deposit ? 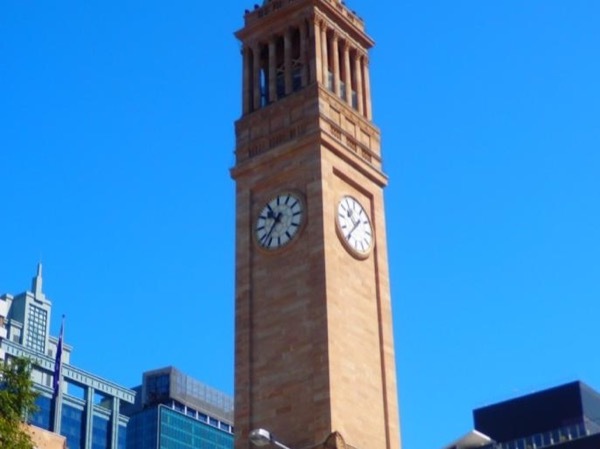 The Brisbane City Sights Walking Tour is a comprehensive and interesting overview of all Brisbane's city landmarks, historical places of interest, hidden laneways and secret and alternative stories. Local "Brisbanite" Jonny will entertain and inform you about "Australia's coolest and most underrated city" (Lonely Planet) covering Brisbane's brutal, rebellious and often funny history. 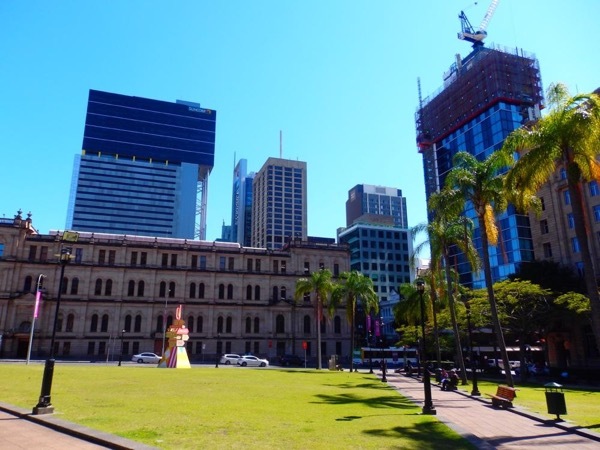 From its origins as a cruel, torturous penal colony through to its recent corrupt politics, Brisbane's history is as underrated as its weather is glorious. Along the way learn about Australian-Aboriginal relations, check out the edgy hidden street art, see all the heritage buildings and architecture, discover Brisbane's rich literary and musical icons, the intriguing communist and alternative landmarks, World War 2 heritage, churches, haunted sites as well as all the famous inner-city landmarks. Itinerary is flexible and can be customised on request. 30 AUD - Souvenirs, refreshments, public transport at end of tour. Very personable and knowledgeable; Saw much more than we expected. Way a great way to learn about Brisbane in a short amount of time. Highly recommend this tour.